SHED Architecture &amp; Design does not believe in blindly following trends, preferring to allow light and space, economical and sustainable materials, and well-considered details guide their work. 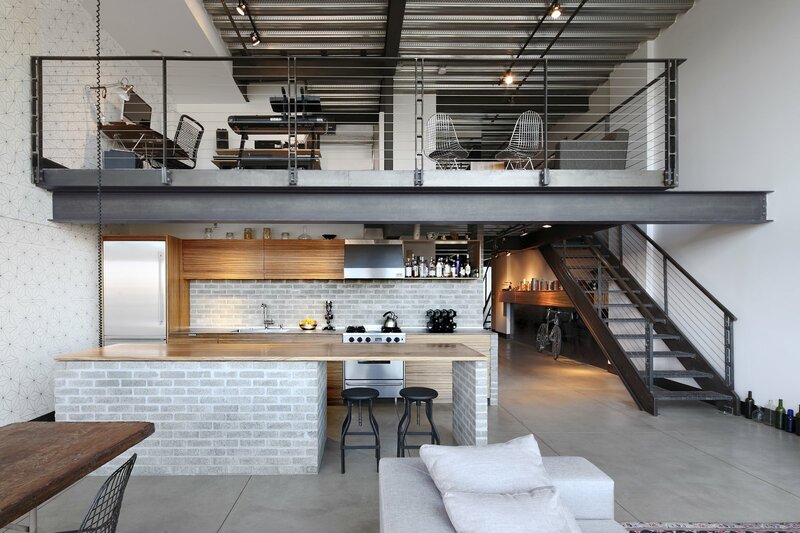 For the remodel of this loft-style apartment in the award-winning, industrial-style 1310 East Union Building on Capitol Hill, SHED worked with contractor Dolan Built LCC. They used an industrial-influenced material palette to complement the development’s edgy facade.